Hey, there friends, how are you? Have you read our last post about how to reuse the old tires at the garden place and to give your garden place new look? 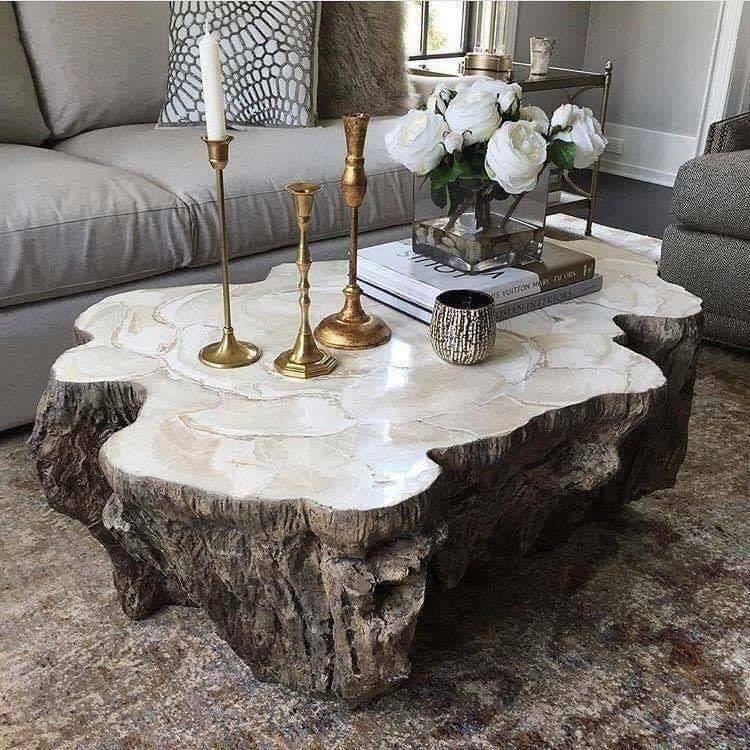 If you read it, now it’s time to give you ideas about decor with rustic wood furniture, ideas that will leave you without words!!! 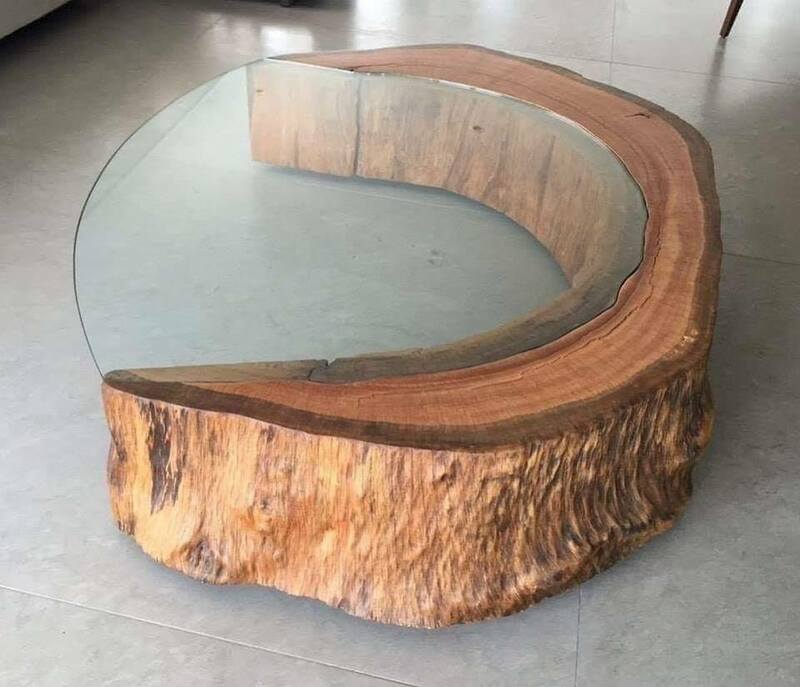 People love rustic wood furniture added in outdoor and indoor place and that’s why we decided to choose this for a topic for this day. 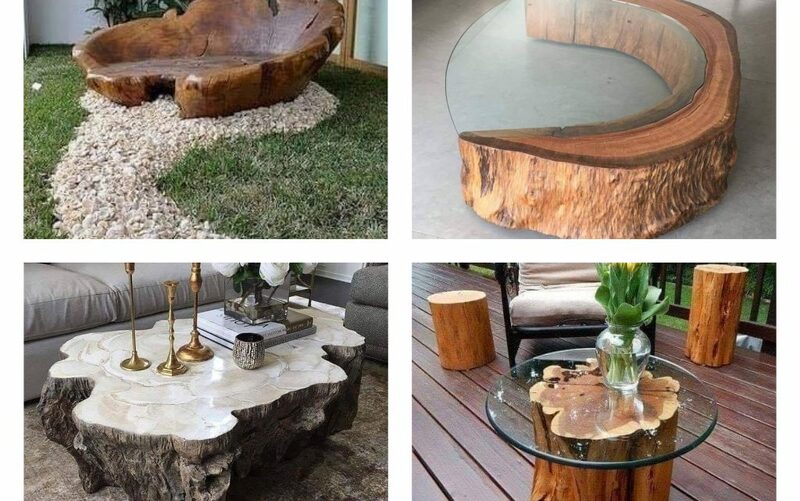 We will show you how to choose suitable wooden bench, wooden rustic coffee table for indoor and outdoor and more ideas that you maybe will wish to copy for your home palce. Take a look! Well, we decide to start this post with something nice, good looking and so modern. What is that, can you guess? Well, that is wooden bench placed in the corner of our yard, take a look in the design in the photo now! When wood is combined with glass, we get design worth paying attention to. 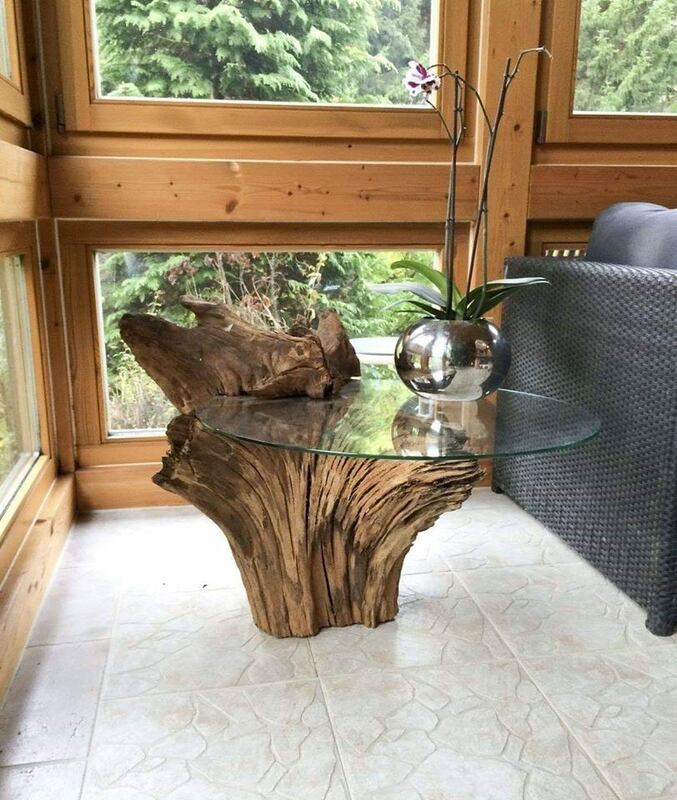 That’s why we decided to show you this rustic wood table with combination of glass, piece of furniture placed in our home, in the living room and used to impress all the guests who come into the house. 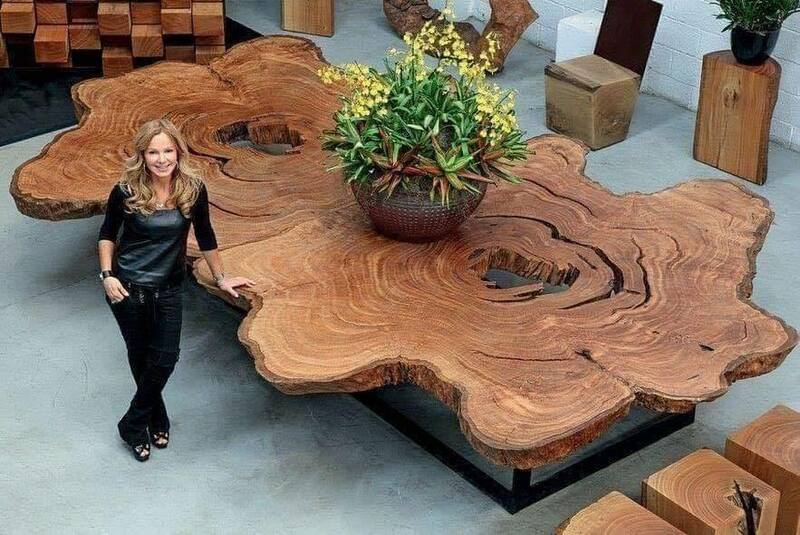 Well, I think that people who designed this table gave lot of effort and spend a lot of their free time. We only can see the design and to dream to have it as aprt from our home. Or, we can simply spend our money and buy this which we will love each day as a part from our home design. See the design now! We need to choose the best furniture that will be part of our home place, especially when it comes to word the living room. In this place, we need alluring furniture to be used for us and for any person which enters in the house. I invite you to see this design, lovely and modern! 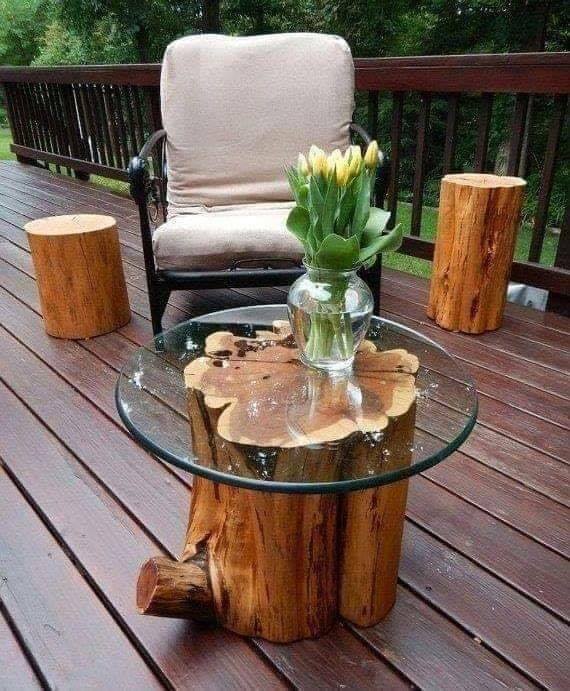 Take a look in this nice tree log table design that will beautify the balcony place. 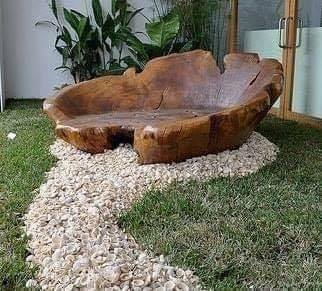 This is something that we should all wish to have it in our home, outdoor place. Something to love and adore each day. And look at this lovely design that we can have as a part from the home place. I think that this is an unique design that we can use for drinking coffee on it and to simply make our home looking modern and contemporary. At the end of this post, we want to thank you for your attention and to invite you to keep following our post in future!!! Thanks for everything!! !